This classic Indonesian beef stew is slowly cooked in coconut milk and spices until the meat is melt-in-your-mouth tender, caramelized and super-tasty! Seriously, the best beef curry ever – Beef Rendang. In countries with tropical climates such as the Philippines and Indonesia, especially in the olden days when there wasn’t any refrigeration available, people had to be creative in finding ways on how to preserve meat. In the Philippines, we use vinegar to help keep the meat longer. Adobo is the classic example. Meat is stewed in vinegar with other seasonings to ensure that it can be kept for days. The wonderful result is that not only does this technique lengthen the life of the dish to several days, the food tastes even better as it is kept longer. Beef Rendang, the Indonesian classic dish, is similar to the Filipino Adobo in that it is another technique of cooking that is also a means to conserve the meat organically by using spices such as garlic, shallots, ginger and galangal – all natural preservatives. And like Adobo, it tastes even better the next day and am sure the day after that…..assuming there are any left-overs. This dish resembles the Philippine’s Adobo sa Gata (meat stewed in coconut milk) as both use Coconut Milk for braising. However, the Filipino version would be saucy compared to the Rendang which is essentially dry. All I can say is that this Asian spicy beef dish, sometimes described as the, “West Sumatran Caramelized Beef Curry,” is simply delicious. Because of the many spices added to it, it is known for having such a complex, unique and truly palate-pleasing taste! While it may take a long time and some attention to cook the beef, it’s not complicated at all. The slow cooking ensures that a lot of flavor is absorbed by the beef. And it is definitely worth the wait so I do hope you will all try this amazing dish! If you like what you see and would like to receive new recipe updates, we’d love you to subscribe to our posts or join our site. Needless to say, we’d love you to like us on Facebook and Instagram, too where you can get more recipes and updates. Thanks and happy browsing! Click the above icon to print. To remove images for easy printing, simply click on each photo. *If you can’t find Galangal just double the amount of Ginger and use one for the paste and the other one for sauteing. In a food processor, grind the garlic, onions or shallots, galangal (or extra ginger), coriander, cumin, red Chili flakes and to a smooth paste. Set aside. In a Dutch oven or heavy bottomed pot, heat the oil to medium high. Fry the beef until brown on all sides. You may have to do this in batches. Set aside. In the remaining oil, saute the lemon grass and the sliced ginger until aromatic, about 1 minute. Lower the heat and add the spice paste and cook for about 2-3 minutes stirring it occasionally. Add the beef back and coat with the paste. Pour in the coconut milk and add the brown sugar and Kaffir Lime or Bay leaves. Stir everything and let the liquid boil. Cover the pot loosely to allow some steam to escape. Let the stew simmer (low to medium heat) until the beef is tender about 1 1/2 – 2 hours. The intention is to eventually dry up the sauce as the beef is being cooked. Stir occasionally to ensure that the beef doesn’t stick to the pot and the coconut milk doesn’t scorch. When the meat is tender and most of the liquid has evaporated, uncover. Season with either salt or fish sauce, to taste. I used the fish sauce (yum!). Turn up the heat a little and stir frequently so the beef doesn’t stick to the pan and burn. You may notice some oil forming and being released at this point, too. You want the mixture to dry up but avoid burning the meat. It’s like stir-frying the beef in its own oil which ensures more flavor. It’s done when the beef has turned into a dark caramel color, and the sauce coats the meat. While it’s wonderful eaten the day it’s cooked, the flavor deepens and intensifies when kept overnight. So if you could wait, that would be awesome! I recommend making this a day ahead. 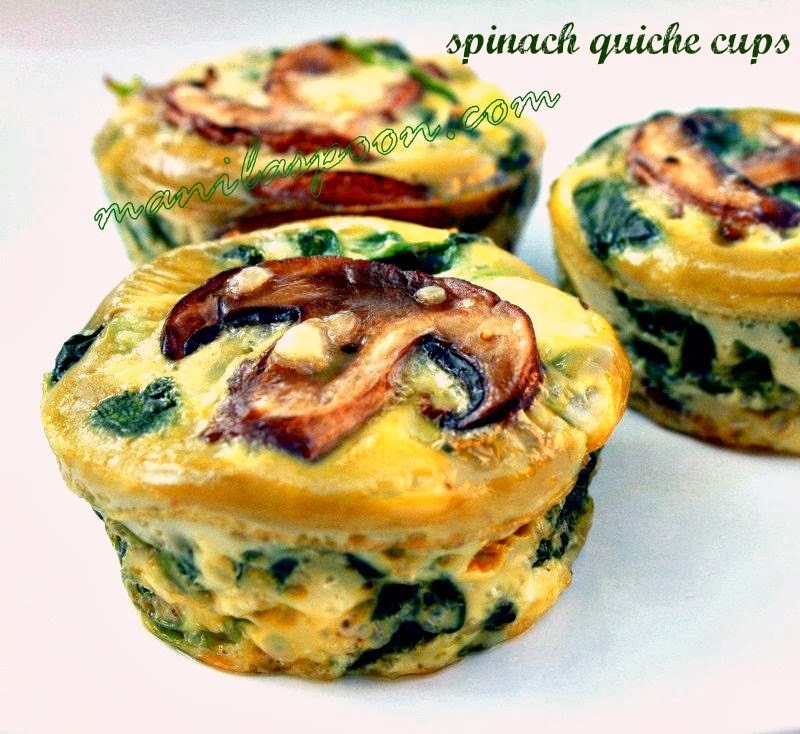 Serve with freshly boiled rice and some steamed green veggies! If you wish to print the recipe, there’s a print-friendly icon at the end of the post. Click on the “remove images box” for easy and convenient printing. Yum, that looks delicious. My husband is from the Phillipines and although I'd like to think I have developed a decent repertoire of traditional dishes over the past 15 years I enjoy checking out your blog for something new. Thank you for sharing. Love beef rendang, fab photos. My ex is from Malaysia and this dish is most popular for Hari Raya (celebration at the end of Ramadahn, also known as Ai d'il fitri.) I assure you it is often left out as long as three days without refrigeration and hasn't killed me yet. Having trouble with the 1.14 oz coconut milk conversion to ML. I get 33ML but that's never enough to stew the meat in. Can someone please tell me what I am missing here ? It's 1 (14 oz) can of coconut milk Remco and not 1.14. Sorry for the confusion. It's just a tall can of coconut milk and I believe that is pretty standard anyway so you can find that size in any grocery. Thank you for asking. Ooh thank you so much. I made it yesterday with a full van of coconut milk. We all loved the dish. And I will make it many many more times. I made this tonight. This is such a delicious recipe. Better than the restaurant. WOW. I can’t believe I made something so delish. This is one of the best meat dishes I’ve ever had. I am so happy you enjoyed this! It truly is the best! Can I use beef steak cubes instead of beef stew? That’s perfectly for fine! Thanks for asking. would this work with lamb? It looks delicious but we don’t eat beef. In Indonesia where beef rendang originated, they do eat a lot of lamb and goat so I cannot see why it won’t work though I personally haven’t tried using lamb. Let us know how it goes. Thanks!! What size onions do you recommend? 2 sliced onions would be a lot more than 5/6 shallots. I normally use yellow onions here in the US and add more because it doesn’t have much flavor but if you’re using shallots, depending on the size – 3 normal ones should do it. Yummo that was so yummy and amazing. So glad you enjoyed this! !